Geoffrey R. Keller - Matovich, Keller & Huso, P.C. Geoffrey R. Keller - Matovich, Keller & Huso, P.C. Geoff Keller maintains primarily an insurance defense practice, representing casualty insureds and insurers, workers’ compensation insurers and employers, insurers in unfair trade practices claims, commercial litigants, and veterinarians regarding E/O claims. Geoff has served as lead counsel in the defense of unfair trade practices, casualty, product liability and veterinary malpractice matters in Montana state, federal and tribal courts, and enjoys a statewide practice. He has also testified as an expert witness in workers’ compensation claims-handling and other matters. Geoff holds an AV Preeminent® Peer Review Rating™ from Martindale-Hubbell in the areas of Litigation, Insurance and Workers’ Compensation. He has been selected for inclusion in Best Lawyers in America every year since 2015 in the areas of Insurance Law and Workers’ Compensation – Employers. 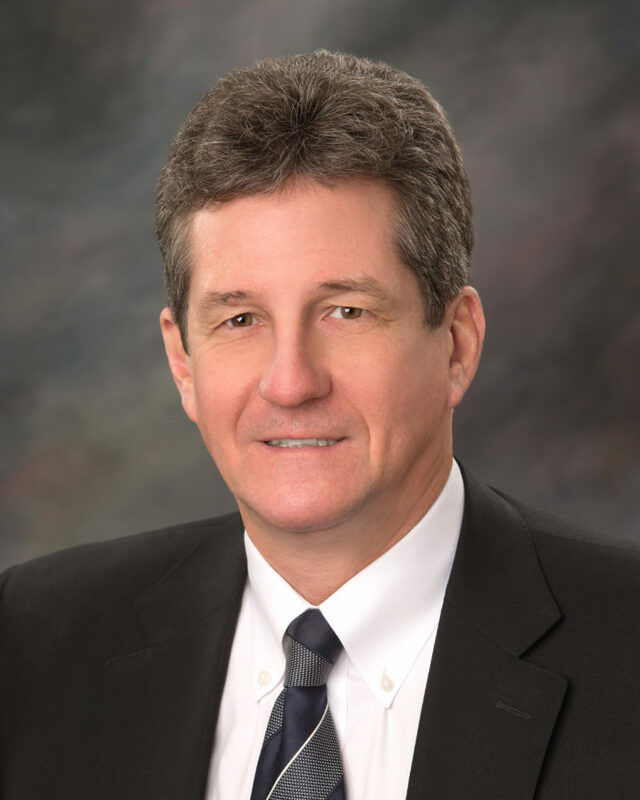 He was named Best Lawyers “Lawyer of the Year” in Billings in the area of Workers’ Compensation Law – Employers in 2018. He has also been listed in Mountain States Super Lawyers every year since 2013. Geoff is a member of the State Bar of Montana, American Bar Association, Montana Defense Trial Lawyers Association, Defense Research Institute, and American Veterinary Medical Law Association. Geoff is a native Montanan raised in the northwestern mountains and streams of Kalispell. He obtained a B.A. degree from Middlebury College in Vermont, and his J.D. degree from the University of Montana in Missoula. Geoff clerked for the Montana Workers’ Compensation Court in Helena before entering private practice as a lawyer in Billings in 1984. In 1986, he joined Carey Matovich to form the present law firm of Matovich, Keller & Huso. When not practicing law, Geoff and his wife Teri raft nearby white waters, and fly fish Montana’s Bob Marshall Wilderness.